What is a #bridal # makeup trial? Make up Bridal trials are all about making your bride-to-be feel confident and beautiful, so they know exactly what to expect on the day of the wedding. We often fear the unknown, and being afraid on your wedding day is not an option, especially when it comes to the make-up. Finding out what look a bride is looking to achieve, asking about the style of the dress, hairstyle, colour scheme and achieving the perfect finish is all done during the consultation! 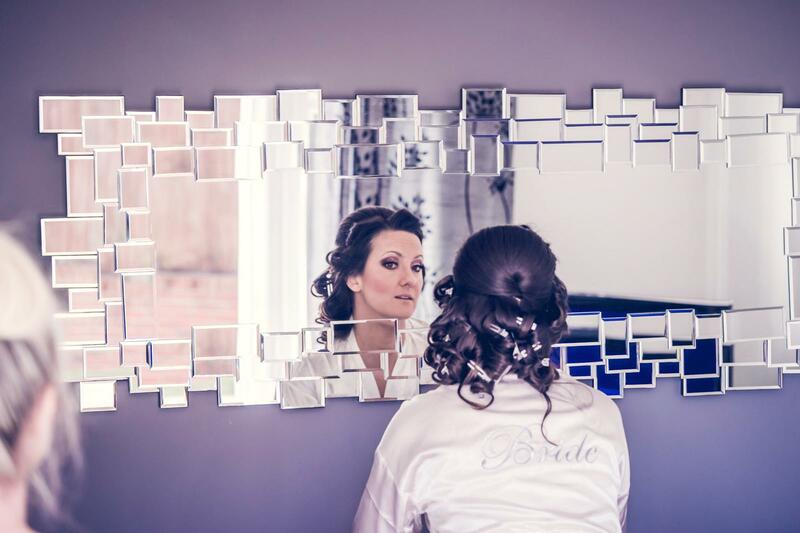 Also, the trial is a great time to make any last minute changes, it is also a lovely opportunity for a bride to get to really know how the make-up artist works, and for the make-up artist to really take the opportunity to make you, the bride-to-be feel totally at ease. Find out more about my bridal package.